The year is 2009. Wealthy businessman Win Bass rescues a teen from human traffickers — and returns to Baton Rouge after 44 years’ away. Win longs for a family, but his dark secrets frustrate his attempts to rebuild relationships. Chaos erupts. A strange death and a mysterious mobster bring Win to his knees, and a greedy leader somehow sparks a spiritual revival. An unlikely romance, a daring faith, and a deeply moving account of shocking family events will keep you turning the pages. A riveting story of what happens after Win Bass finally tries to come home. As he wins an All Comers’ track meet, darkness is exposed, and danger waits in the parking lot. For more information, go to runninghome-anovel.com. 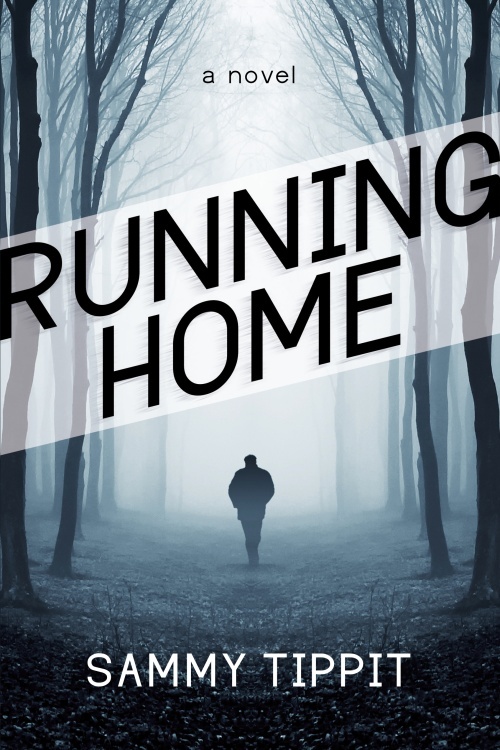 To purchase Running Home, go HERE!! !